There is a certain grace in the way a silk ribbon swirls in the wind. 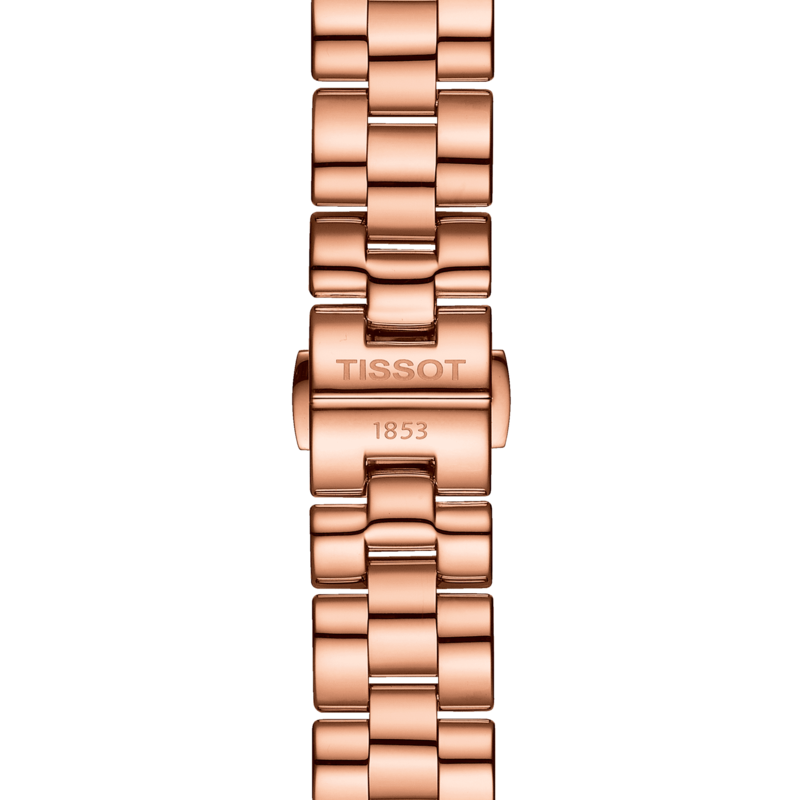 It is that elegance and lightness that inspired the design of the Tissot T-Wave. The curves of the case and lugs follow the harmonious lines formed by the fluid movement of a ribbon. The pure dial features refined details such as hands resembling skeletonised leaves and a teardrop index set with white or black mother-of-pearl at 12 o’clock. 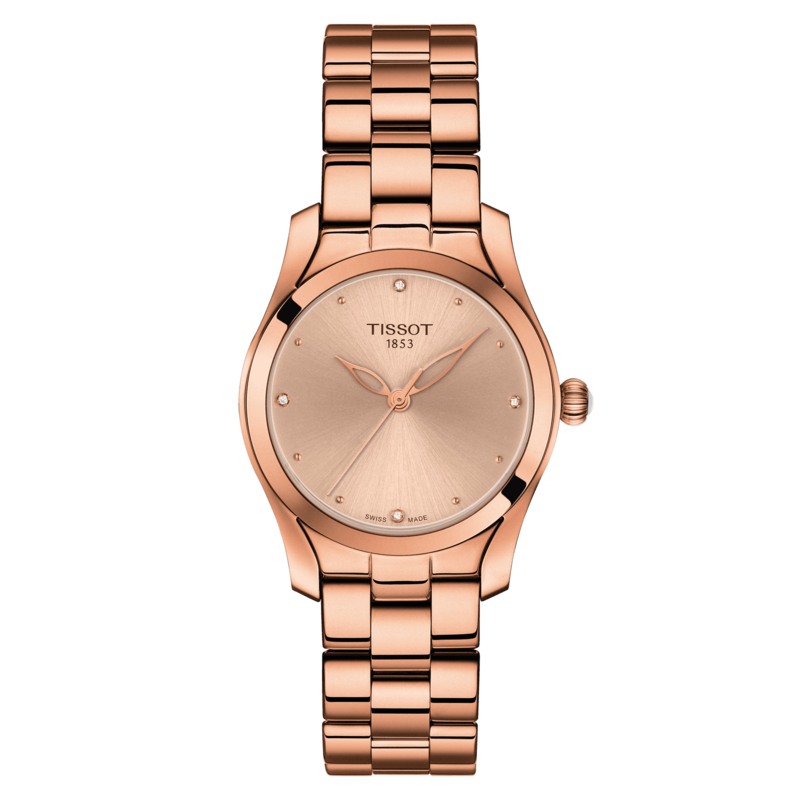 The Tissot T-Wave is a piece of jewellery that can be worn at any occasion, adding a touch of sophistication to a daily outfit or complimenting a cocktail dress for a special occasion.